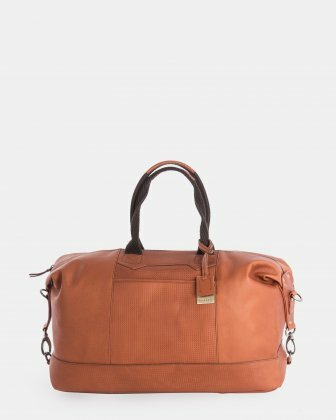 Travel bag made of high quality Colombian leather. 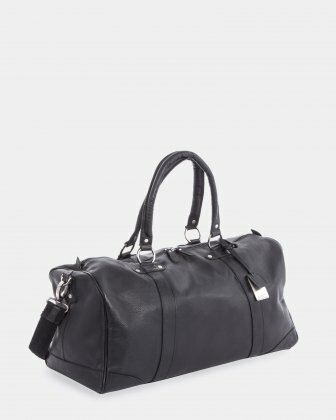 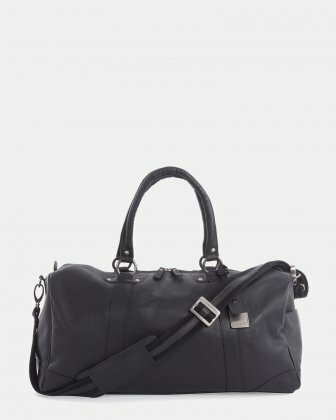 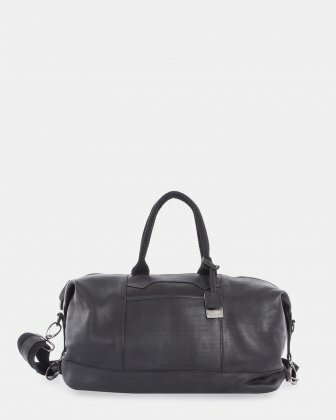 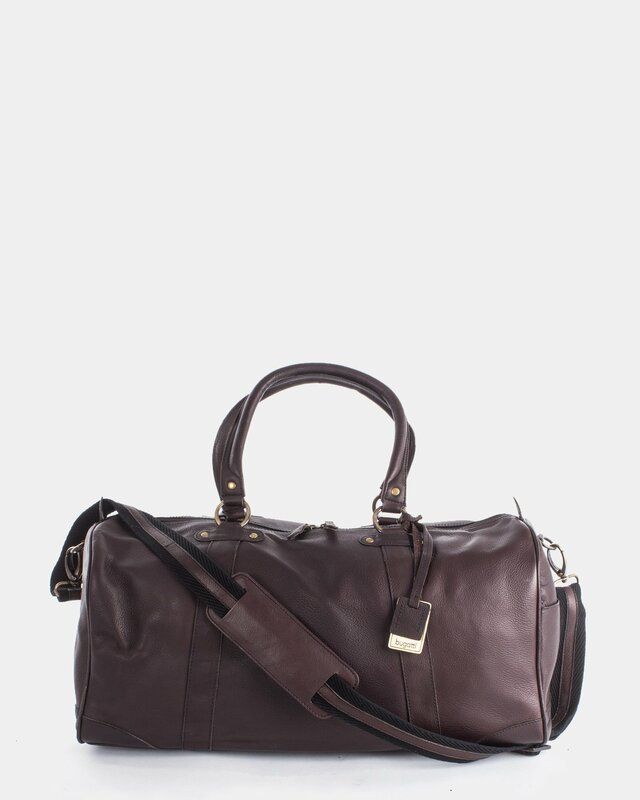 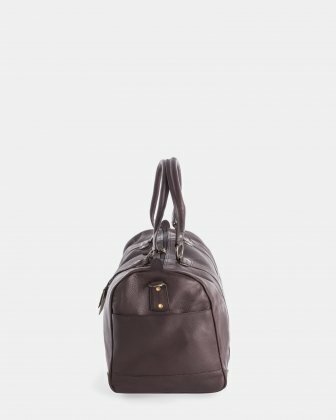 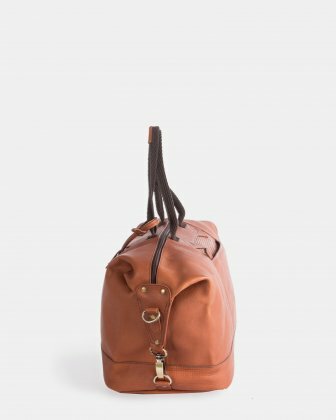 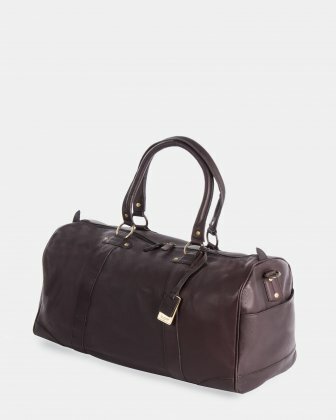 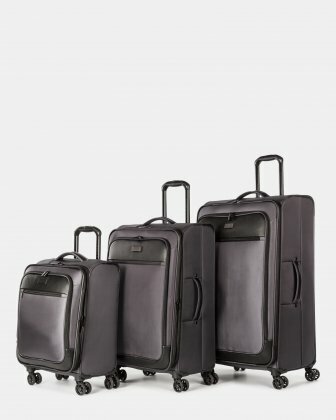 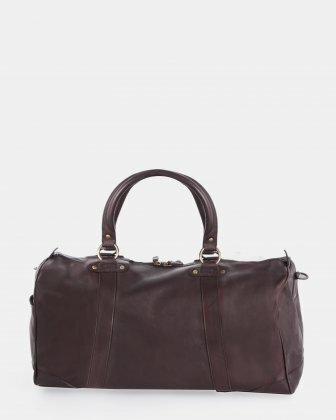 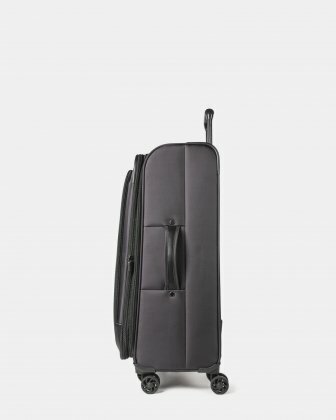 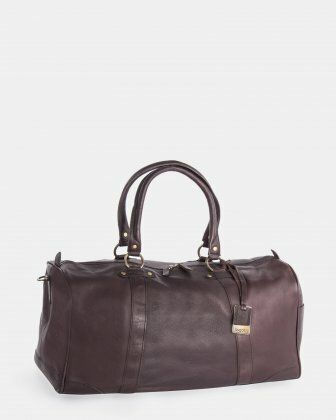 You'll want our elegant Perreira duffel bag to go everywhere with you! 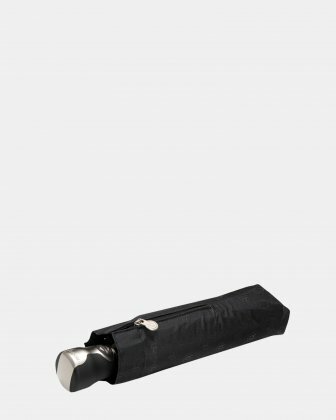 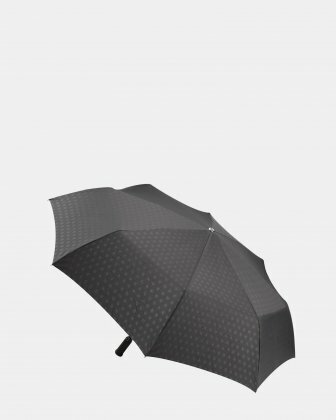 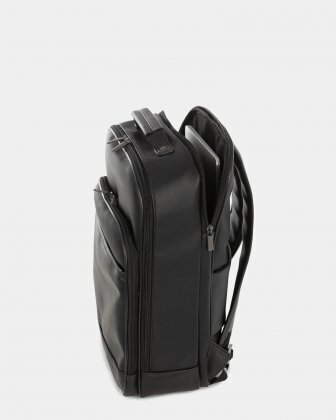 It has an external quick access pocket. 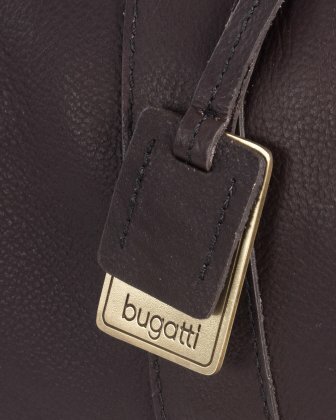 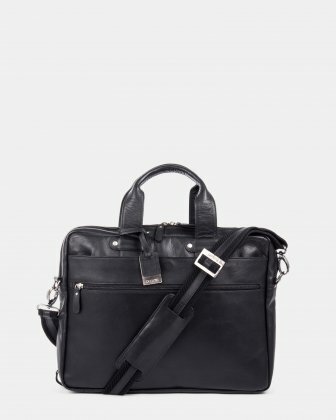 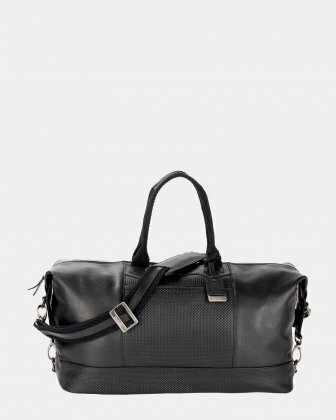 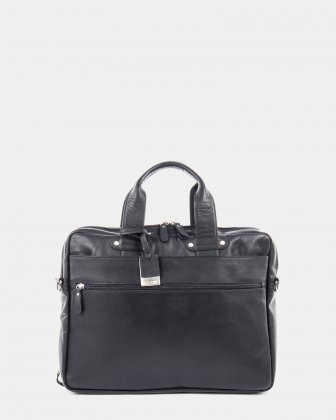 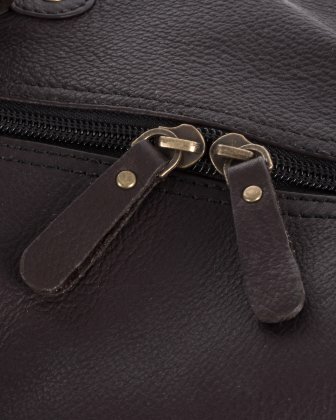 This Colombian leather bag has a comfortable handle and unique hardware that gives it a chic look and timeless design. Decorated with a Signature buckle, its removable shoulder strap and well thought-out interior make it an ideal bag for your weekend getaways.